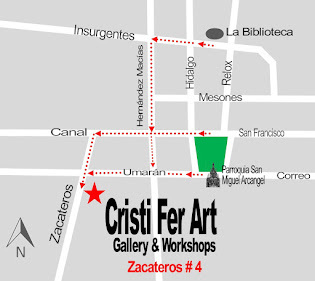 Cristi Fer Art Gallery and Workshops, in San Miguel de Allende, Mexico: Good memories! 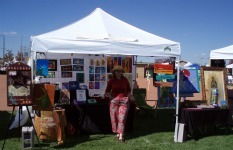 CRISTI FER ART, at Pine Top, AZ, Art Fair. 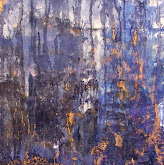 Good memories!